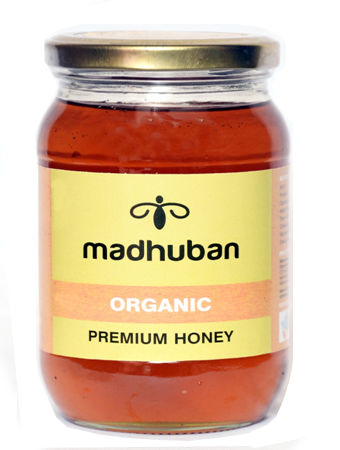 Organic honey collected from areas where no farming is done. 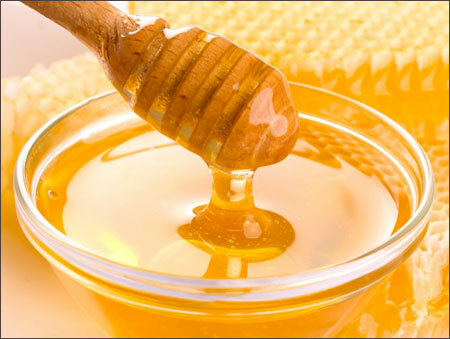 This is pure honey from forest. 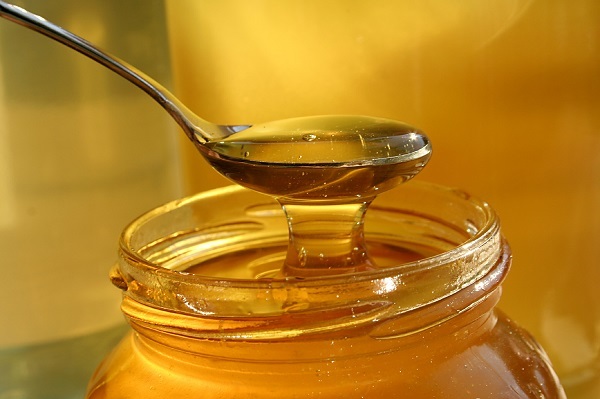 Organic honey has nothing added and has the same nutritional value as its liquid counterpart.